Tory cuts to social services have “totally neglected” the rights of disabled people and created a “human catastrophe” in Britain, the United Nations has warned. Head of the UN’s Committee on the Rights of Persons with Disabilities (CRPD), Theresia Degener, accused British politicians of failing vulnerable members of society. “Evidence before us now and in our inquiry procedure as published in our 2016 report reveals that social cut policies have led to a human catastrophe in your country, totally neglecting the vulnerable situation people with disabilities find themselves in,” Degener said. The criticism came after the CRPD heard evidence from disabled people’s organizations, charities and NGOs, and counter-arguments from the UK government. The UN is undertaking its first periodic review of the UK since it ratified the Convention on the Rights of Disabled People (UNCRPD) in 2009. 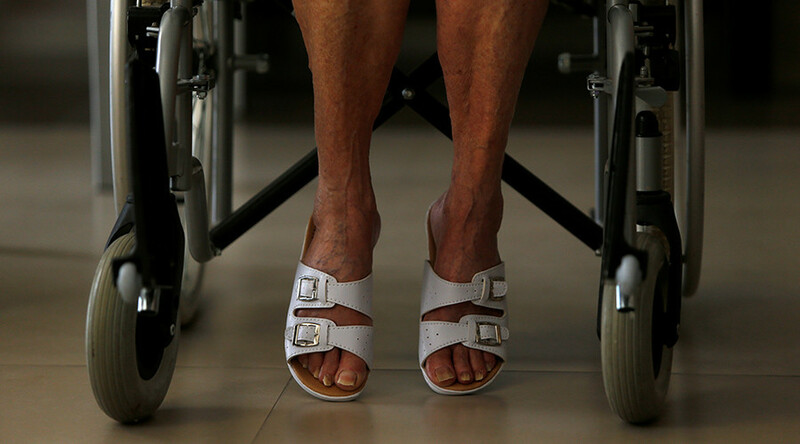 Its report found that austerity policies brought in by the government in 2010 to reduce public spending, such as the ‘bedroom tax’ and cuts to social security and social care budgets, are “disproportionately affecting” disabled people. He said the UK is seen as a leader on disability rights by many other countries around the world, and as such has a “special obligation” to set world-leading standards. MPs have also faced allegations of misleading the public about the impact of government policies by refusing to answer questions and using statistics in an unclear way. The CRPD has previously said the government’s welfare cuts have resulted in “grave and systematic violations” of the rights of disabled people. Ellen Clifford from Disabled People Against Cuts (DPAC) said UK government representatives in Geneva were “shameless in their obfuscation and misrepresentations of information” on disability rights. “The weakness of their answers showed how fragile their position is in continuing to try to deny the brutal and devastating impacts of their policies,” Clifford told Disability News Service. What was achieved by disability campaigners this week “shows how formidable we can be when we come together … we now need to take that back to the UK to continue fighting for our rights,” she said. Disability Rights UK CEO Kamran Mallick said his organization looks forward to working with the government on improving the quality of life for disabled people and continuing the dialogue started in Geneva. “Disabled people’s rights have gone backward in recent years. By working together let us get the UK back into the leading position for rights where it should be,” he said in a statement. A government spokesperson said the UK is a recognized world leader in disability rights and equality. 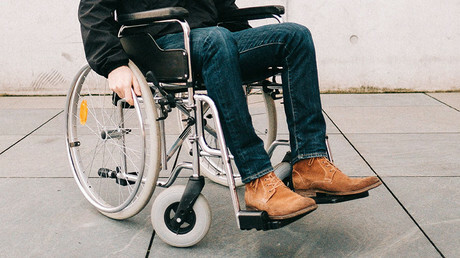 “Almost 600,000 disabled people have moved into work over the last four years, and we spend over £50 billion [US$64.2 billion] a year to support disabled people and those with health conditions, more than ever before,” they said in a statement.